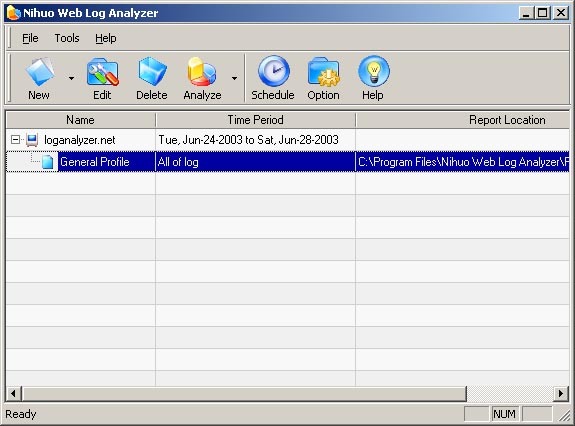 GRSeo: Search Engine Optimizer for Windows XP/ 2000/ NT/ Me/ 98/ 95. Want high web site traffic and great search engine ranking? Website ROI Software - track conversion rate help you get better website ROI, increase marketing ROI which will ultimately help you improve the conversion rates. Fresh Desktop - Creates slideshow screensavers with 150 kinds of transition effects from the pictures in your collection.